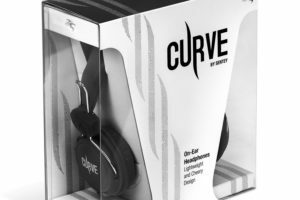 When it comes to wired over-the-ear headphones, price and quality fluctuate wildly. 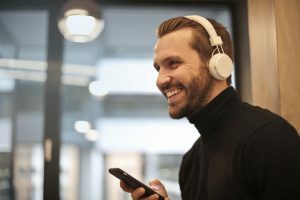 You can spend as little as $15 for what are usually low quality and generic, or $100 or more (often much more) for what are usually high quality, but may or may not have sound issues, e.g., favoring too much bass. 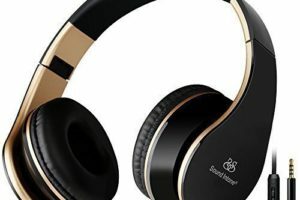 Surprisingly, Sentey’s Flow headphones, designed for child- to teen-sized heads, are incredibly inexpensive, ranging from $12.99 – $14.99 depending on color, yet have good sound with a reasonable balance between treble and bass. The Sentey Flow Headphones are nicely packaged. While I’m reviewing the Flow Blue (LS-4221) model, all colors are functionally the same with a nice range of features, many of which are optimized for smartphones or tablets (I reviewed these with my daughters on my Apple iPhone 6 Plus and Microsoft Surface Pro 3). First off is an in-line, omnidirectional microphone. Second is in-line controls to answer calls or play/pause a song. Third are gold plated 3.5mm plugs on each end of the removable 3 foot long cable. Finally, there’s the foldable design, which, along with that removable cable, helps keep these portable. The Sentey Flow headphone components. These were well-sized for my daughters’ (ages 8 and 10) noggins, and, perhaps even more importantly, comfortable on their ears with a good amount of cushion from the leatherette pads. Again, from the packaging to the build quality, nothing about these bely their incredible pricing. The Sentey Flow headphones fold nicely. 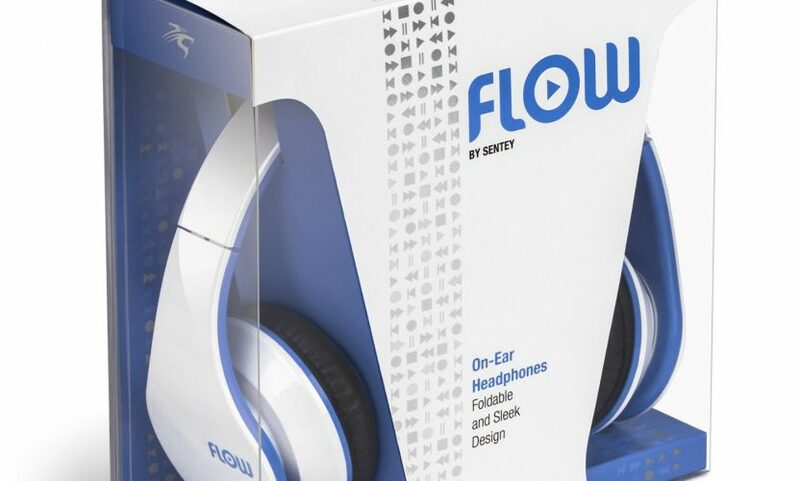 Whether your children need inexpensive, good quality over-the-ear headphones, or just good wired heaphones period, it’s hard to ignore the value found in Sentey’s Flow. 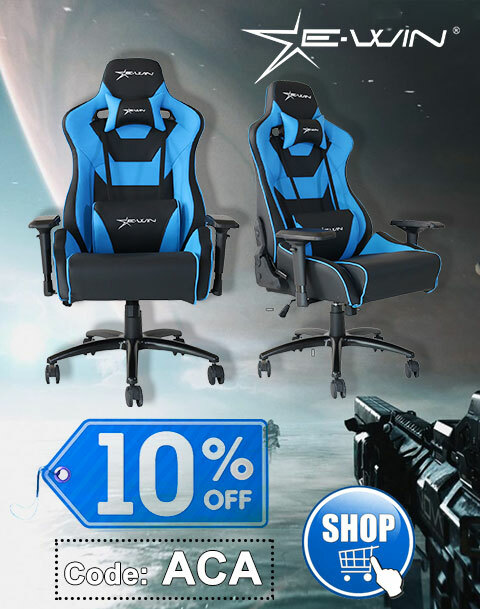 It of course doesn’t hurt one bit that these actually look really good delivering that value as well. Special thanks to Sentey for the review unit. there are only for children?? I’m 26 year old, thanks! I have a pair of Sentey headphones, not this one though. I love them but they are big on my head. I can fit both hands under them on the sides of my head with room to spare. I considered myself to have an average sized head (hats are slightly big on me) I am wondering if the kids size would fit me. It’s strange that it wasn’t able to be adjusted for your head. The kid-sized should definitely work (my wife even likes them, although it’s my daughters who primarily use them).